Computex isn’t always about new laptops, tablets and all kinds of extreme PC hardware. As Darfon demonstrates, Computex is also the perfect venue to showcase new technologies that innovates on existing components, such as the traditional laptop keyboard. 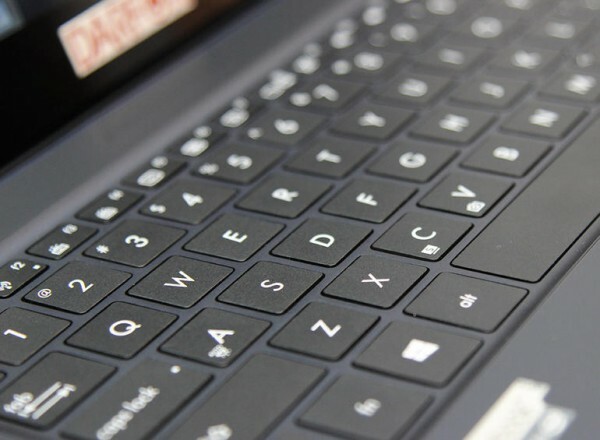 For the longest time, notebook keyboards have remained largely the same, built with rubber caps with varying degrees of tactile feedback. Darfon aims to change that with its new keyboard design, which utilizes Maglev (magnetic levitation) technology. A technology more commonly seen on Japan’s super-fast Maglev trains, Darfon aims to use Maglev in its keyboards for notebooks – and it looks like it has proven a hit among laptop manufacturers. 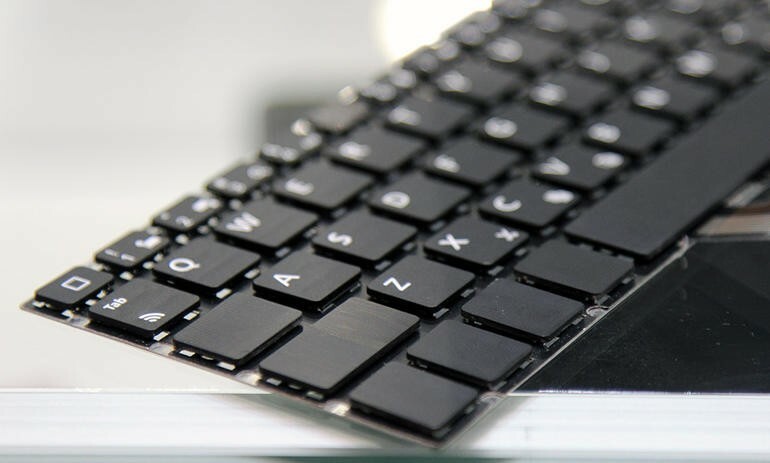 The key advantage here is the fact that the absence of rubber cups significantly reduce the size of the keyboard, allowing it to be thinner than traditional ones. Of course, the question then moves to how effectively this keyboard would work; we’ve all experienced thin laptops with keyboards that offer horrendously little travel. Here’s where the Maglev technology comes into play: the Darfon keyboard’s resistance can be electronically adjusted, potentially giving it better feedback compared to traditional keyboards. Darfon states that it can tweak the resistance for manufacturers, but it probably isn’t too difficult for the company to release software that allows the end user to individually tweak their keyboards. Here’s where it gets pretty exciting: Darfon also states that we will be seeing laptops powered by these keyboards in the second half of this year, though it did not disclose which companies have placed orders with them.